When I was confined at home with a stupid back pain and restricted from doing anything I realized there are so many things that I want to write on… but that was one time when touching the laptop or sitting up was forbidden L. Sadly, when I am fit I keep forgetting the topic I think to write on? Ideas roam around in my mind like some random stuffs in a whirlwind! Does it happen with everyone or it is just poor me who keeps forgetting? 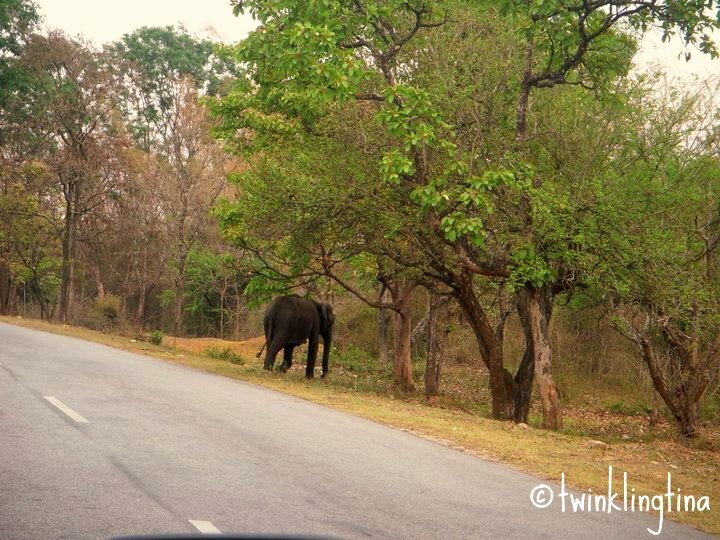 Anyways, now I feel like writing on one of my weekend gate away to Wayanad, Kerala. I am so happy that I stay in Bangalore which is absolutely the centre point from where you can travel everywhere in South India. I am closing on my travel wish list (within India) as I had mentioned earlier. A long 8 hrs drive took us through the spanking new highway out of Bangalore and beautiful greenery off Bandipur (and some other places which I don’t remember) to the state of Kerala – God’s Own Country. Why I don’t remember the names is mainly coz I was busy looking at the long stretch of road with blissful greenery on both sides and was as usual busy taking naps J. 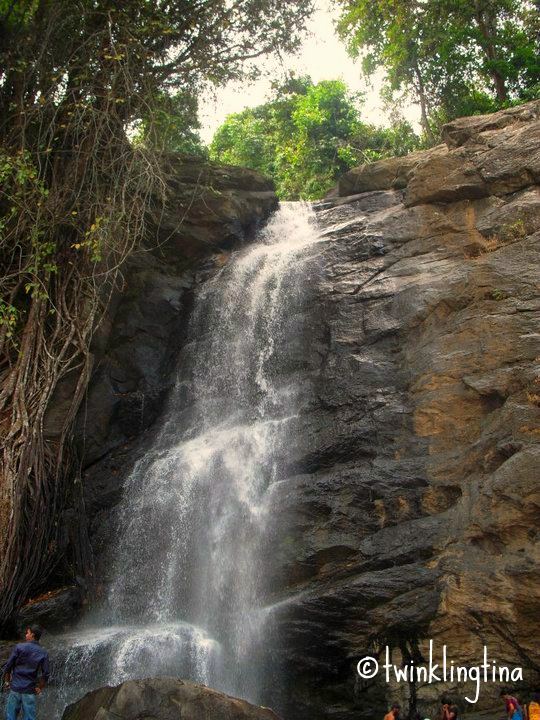 For those who don’t know – Wayanad is a district of Kerala famous for its hilly terrain of the Western Ghats. 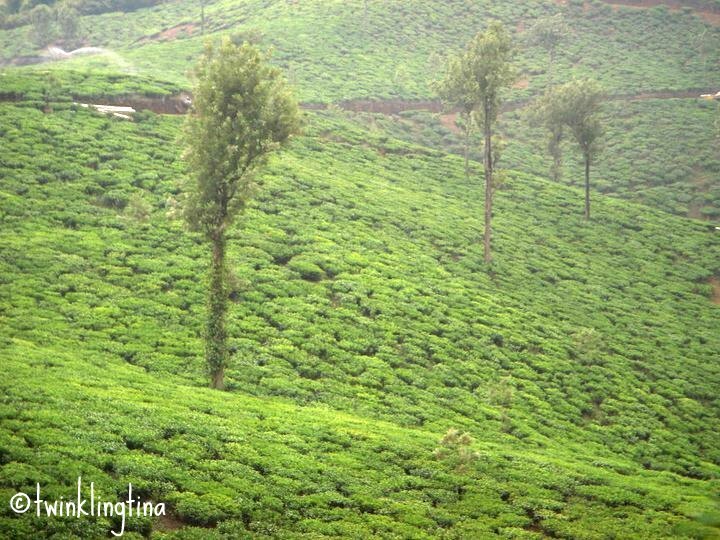 It is known for its lovely wildlife, velvety tea estates and its absolute beautiful weather. The weather is pleasant almost all round the year. You get some good resorts but can opt for home stays too… they are very popular in these places. Well I don’t want my post to become a guide book for Wayanad. You can check here in case you are planning a trip there. But it’s a nice place to visit on your weekends. 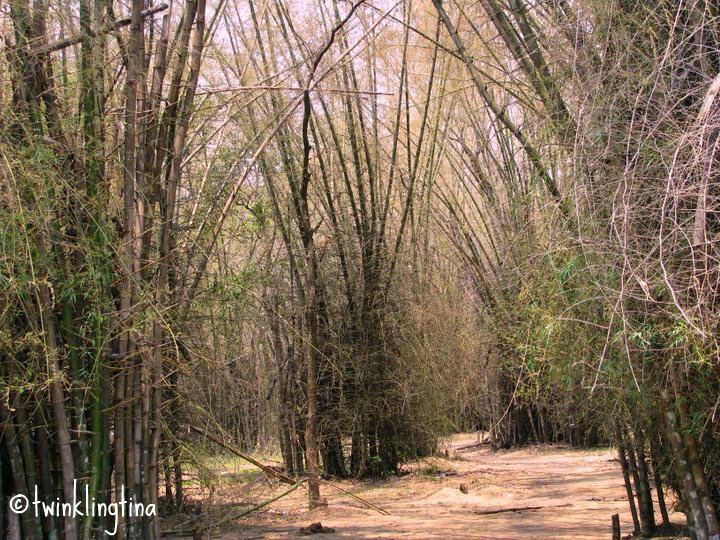 Kalpetta is the area where you should be staying. It’s the most popular and connected to most of the sites. While driving through the forest… our friend pointed out twice for some deer which was busy in its morning meals but by the time I woke up and my eyes wandered to spot them they had vanished. The first touchdown in the communists state was at the RTO where we got company from another communist state – my original state of West Bengal [When we visited red was still ruling WB and Didi sadly was not in the picture.] 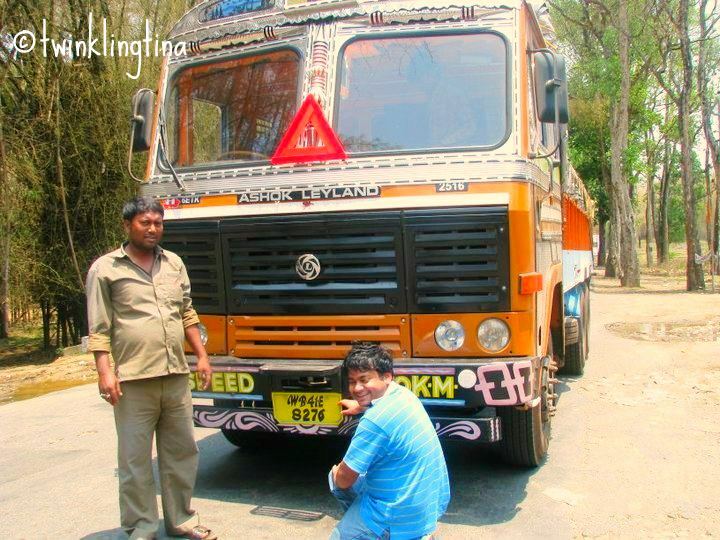 I was surprised to see that Basmati rice is transported to Kerala from West Bengal every week in trucks. We enjoyed the Bengali chit chat with the over joyous driver who was happy to see someone speak in Bengali after a long time. As we entered the velvety hilly district of Wayanad we were welcomed with nice refreshing cool shower… Rains in the hills are so different… suddenly you have a shower and suddenly it’s gone. Late afternoon after a wholesome lunch we visited this place called Pookotte Lake. 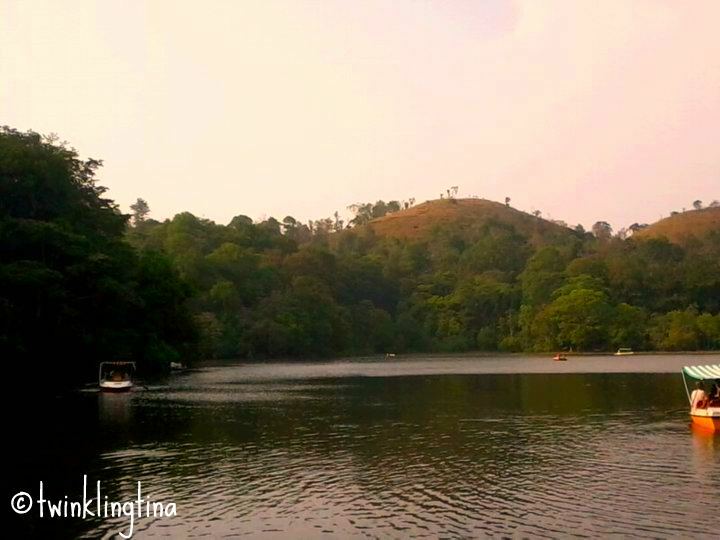 It is supposed to be the largest natural fresh water lake in Kerala. It was decent sized green lake with curious monkeys hopping around everywhere. I think the monkeys don’t even care if you are ten times bigger and still want to catch you inattentive to grab something of its choice. And people happily ignored all sign boards asking them not to feed the monkeys. I so don’t like this thing about tourists/visitors – why they end up doing what they are asked not to do? Well we went for a long boat ride in the lake…. It’s only then I realized that even paddling for 20 mins can become tiresome! 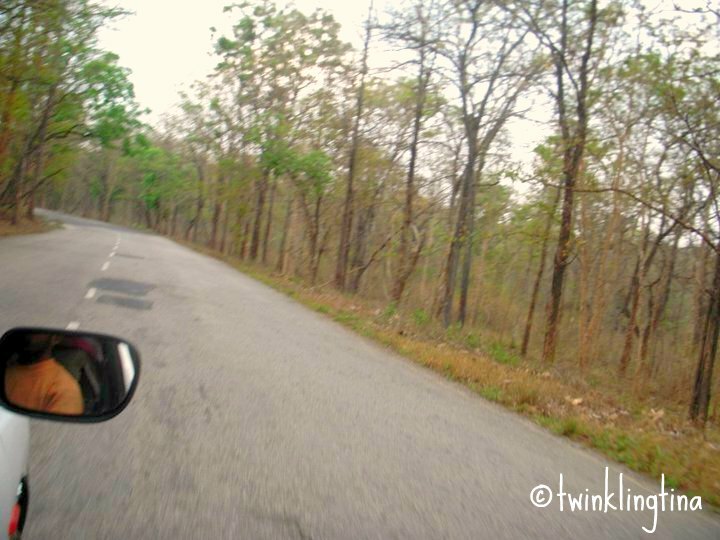 The long winding roads of the hills with massive tea estates on both sides down the terrain looked picture perfect. We stopped over to feel this velvet of nature many a times. These tea estates looked different from the ones I had seen in Darjeeling and Assam. But very surprisingly the tea drinkers with me (my husband is a tea addict) didn’t like the tea served at the hotel! I, in anyways don’t like drinking tea so I didn’t find any difference from my little sip. Instead we went to check out this waterfall called Soochipara Falls. As you enter the parking lot near the waterfall the blank looking man in the traditional ‘munda’ selling tickets will tell you to walk for 5 mins to get to the falls – Word of Caution – do not believe him. 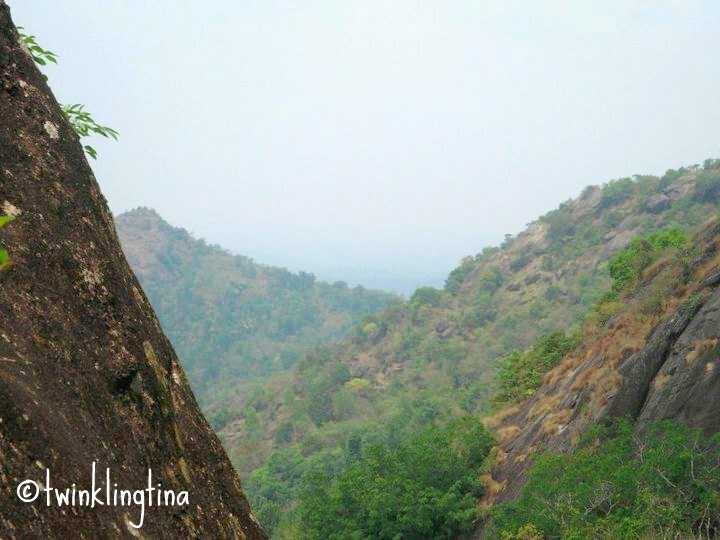 This walk is loooong through winding rocky path… you literally have to climb down some hills to get to the falls. You will find yourself running down more than walking. But once you reach down you can’t help yourself but will risk climbing down further to the base of the waterfall. Though we went at a time when it was not in its full grandeur but it still looked lovely and the water – refreshing in a bright sunny day after a long walk. While we were down enjoying the cold water little did I realize what was about to happen next. We had completely forgotten that we had to climb up that long stretch to get to our car! And climbing up slippery rocks wasn’t a very good idea of a vacation for me. I was so bad at it that I don’t even know how many times I sat down to catch my breath! Yes I am ageing I guess at 25! However once the shower thinned out we took a jeep ride towards the dam. A massive water expanse surrounded by hills on all side and covered with clouds felt like we had reached to some door way to heaven. I felt it was very romantic to have a sight like that in front of you. The chilled weather and rain made it very interesting. I would have loved to go boating there if the rain had stopped. If you are visiting there and it’s not raining don’t miss this chance. I am sure it will be worth enjoying. We started the next day with some authentic Kerala breakfast. I like to try authentic food of a region when I am travelling. These experiments can go wrong at times but I think you should always try out new things. 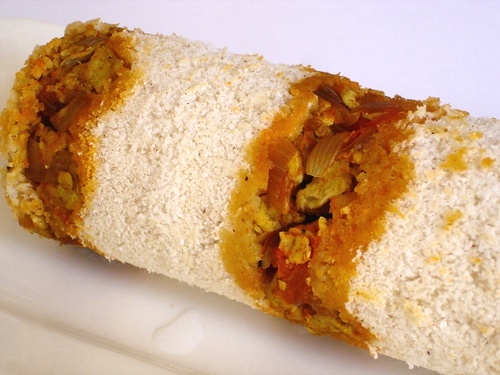 I enjoyed the ‘Puttu’ with veg curry. 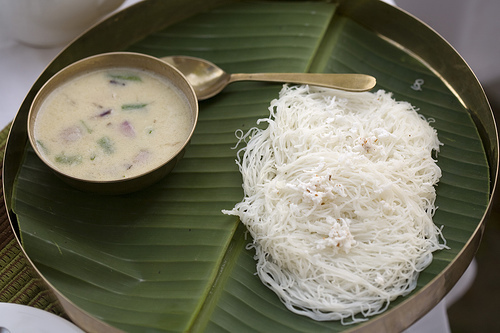 Puttu is a steamed rice flower cake sort of thing which is steamed within bamboo. The concept is very exciting and I quite liked its shape and presentation. I also came across ‘idiyappam’ – a round shaped rice flour cake kind of stuff which looks like it is made with noodles. I am not too sure how they make it but I enjoyed both its taste and shape! Our last destination was the Eddekal Caves. It’s famous for its rock carving by the Neolithic civilization. Feels like pre historic right? Yes it is and so is its climb… If you are successful in climbing up till the top it will feel not less than any historic moment of your life – I can bet that. I was cribbing at waterfall on why they couldn’t arrange something better for climbing… little did I know what was lying ahead for me in Eddakal. You get the same response from the people at the parking lot that it’s a 10 min walk to the caves. Don’t believe them –it will feel like a ‘Climb to Remember’ kind of thing at the end of it. We walked and walked and walked passing by many weary looking people looking like they have been in some war or something. I felt sorry for the elderly people who tried hard to keep up the pace. Only the people walking back seemed happy and smiling that they were out of it finally. 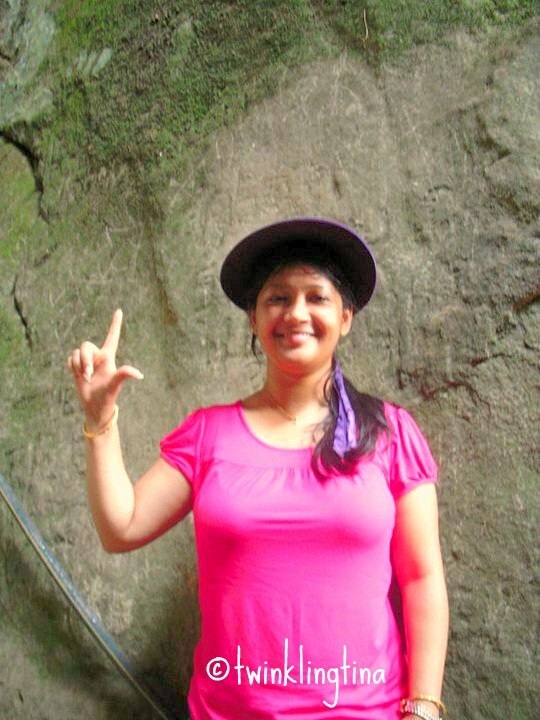 After climbing for almost half an hour we reached the base of the hill on top of which the cave was! That came as a shock to me. Some more climbing was ahead of me! And this time around it was not on paved stairways but climbing up huge rocks keeping your foot in whatever edge, crook, joint you get! I felt that hill was almost a straight hill and you have to climb up straight! I don’t know how others were managing but I surely had a very hard time catching my breath keeping my foot firm. I felt almost all of my muscles refused to co operate with me! Every level we reached people kept on saying 5 mins more… but that final cave seemed to be on some Mt Everest. On the last leg of the climb my mind also gave up forcing me to stay back when others dragged themselves up. It’s this historic day when I declared myself the big loser with a bad stamina! Its specially a shame for someone who had spent half of her life (till now) practicing dance for 5 hrs daily. How everything turns upside down when u change your lifestyle. Let me not write more on my loser story and feel more embarrassed. There are other places which you can visit but for that you must have some more time I guess. But what one must enjoy is good food. I’ll suggest all non vegetarians to try out beef curry and pork (if you eat them), I had expected fish will be good because I am in Kerala but wasn’t that great. Shopping tip: If you want to shop for local spices or any authentic Kerala stuff please don’t wait for the Sunday (like me L) – most of the shops are closed. I so wanted some Kerala Ayurveda oil. The big visitor. But the question is who was surprised – him or us?? And Guys if you are planning to visit Kerala, have a look at the Backwaters as well, they look breathtaking. I’ll post a Backwater travel post also soon. « What’s unethical about the Osama Raid? Dont know if I'll ever make it to this place! Btw nice write-up with lots of details. Woo!! You are amazing to detail so much 🙂 It does happen with me all the time that I fail to blog when I want to and when am about to sleep I so badly want my laptop 😐 I never got to go to Wayanad 🙁 some day!! Thanks Chintan, I think it happens to me also that I want to write when I should be trying to sleep, when I am in office, in some boring meeting or am travelling in any public transport!! Ah! Too much to read. Full in detailing. I also loved your template, Tina. Very good post. 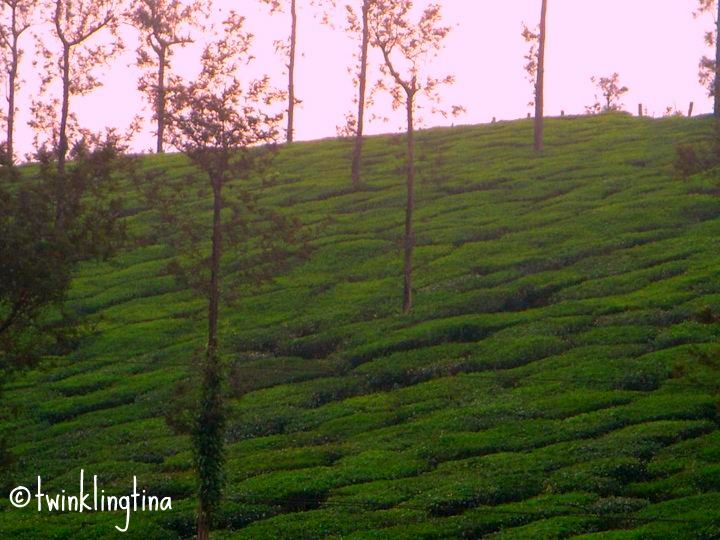 Last year we had visited Munnar but was not very happy with the visit then. Had cancelled all further trips to Kerala, but after reading your post want to give Wayanad a shot. Thanks Vikram, I am glad you liked it. I think you can try out small places in Kerala which are supposedly nice. 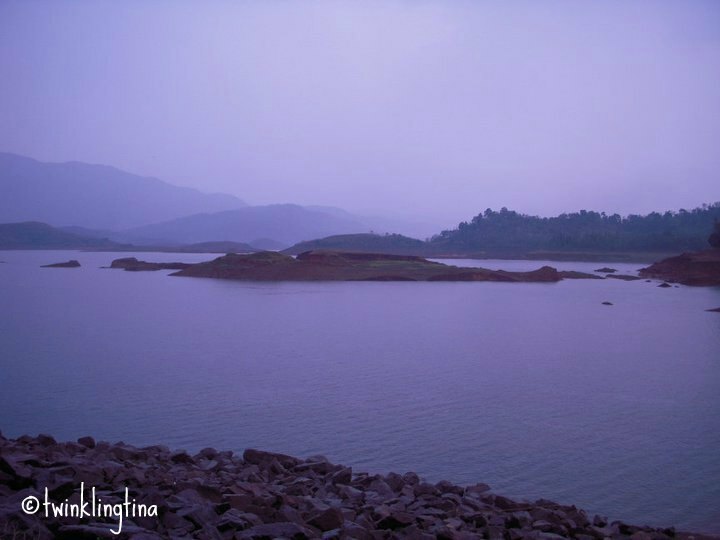 But as I mentioned earlier if you are visiting Wayanad for a weekend its good… if you stay long you'll be bored! I am yet to visit Munnar.. I hope i like it ! 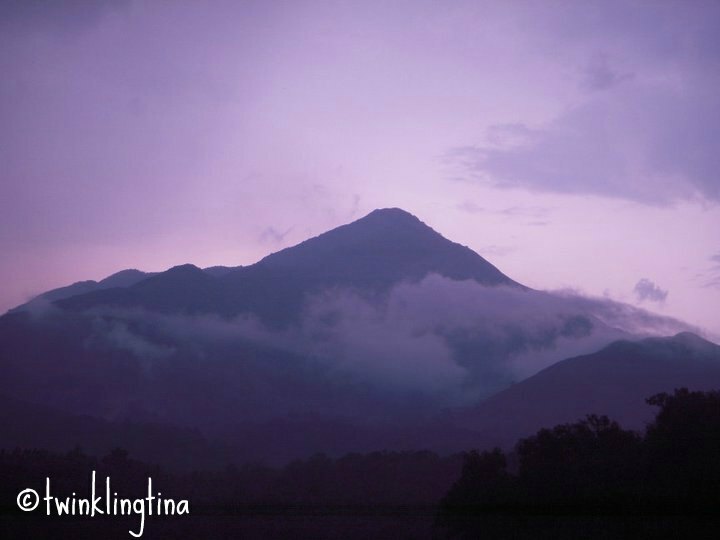 a great blog.. nice snaps.. in my list of places to visit for a long time… time to plan 🙂 for now, accommodation confirmed with this wayanad homestay and travel tkts confirmation is awaited.